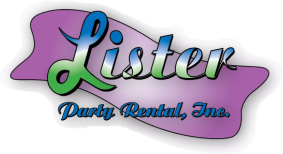 Lister Party Rental is a family owned business. 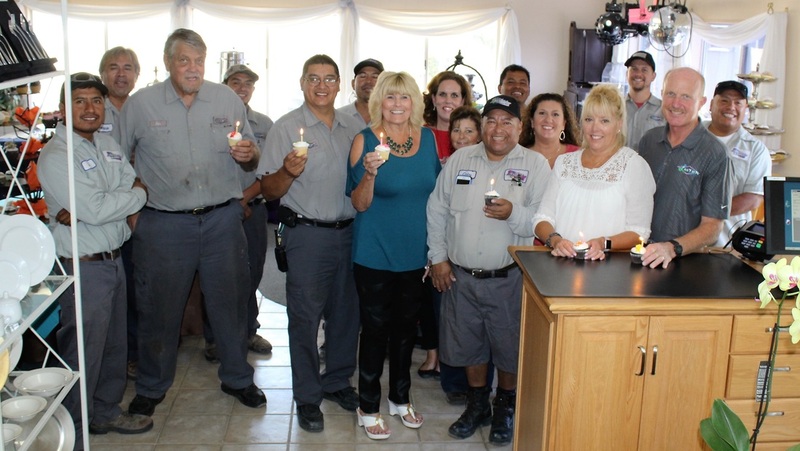 and continues to serve the Conejo Valley after more than 36 years. along with Lister Equipment Rentals, which has been in business since 1962. We pride ourselves on excellent customer service and quality products! We look forward to helping you with your Party & Event needs!